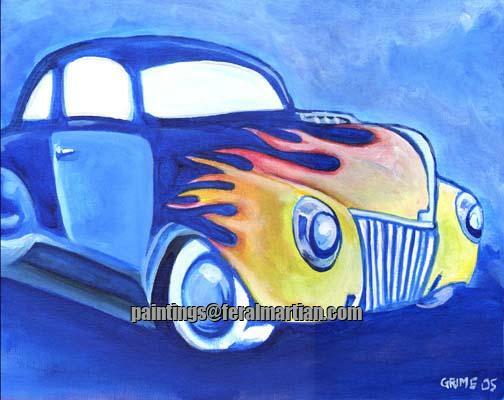 Classic Forty Ford Coupe with a flamejob. Immortalized in song by the incomparable Reverend Horton Heat. Hot!